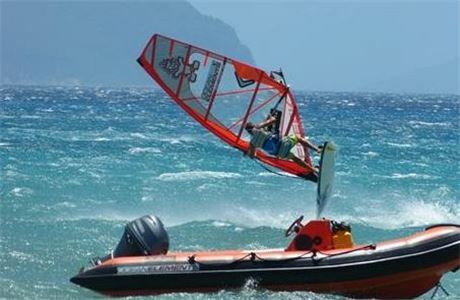 The role of Bosun/Watersports Instructor is a split role whereby you will divide your working day into mornings and afternoons. 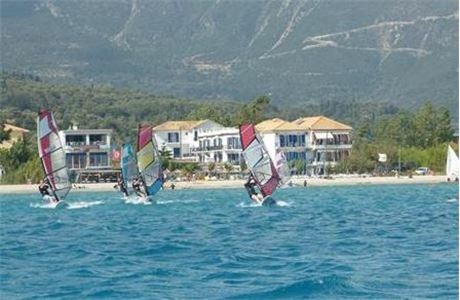 One half of each day will be spent in the role of Watersports Instructor – teaching RYA group sessions and the other duties this role entails (see below). 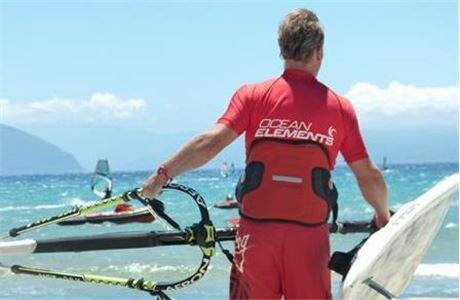 The other half of the day will be spent repairing and maintaining the wide range of dinghy, windsurf and paddlesports equipment in the centre. Reporting to the Beach Senior you will assist with the overall smooth running of the waterfront within resort. 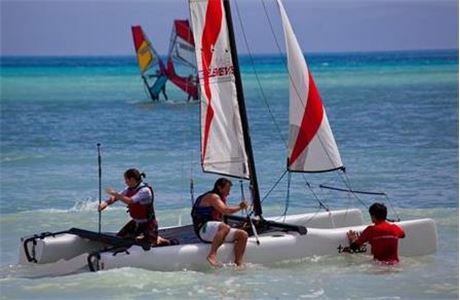 As a Watersports Instructor you will be leading and assisting RYA sessions for adults and children alike. 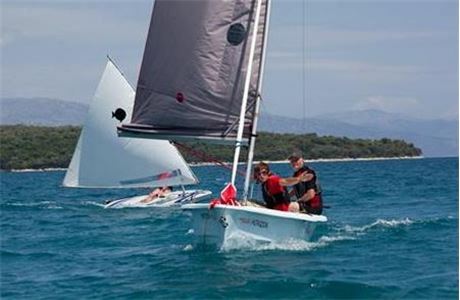 You will provide practical and theory based tuition that adheres to RYA criteria, ensuring that safety measures are in place and are followed at all times. 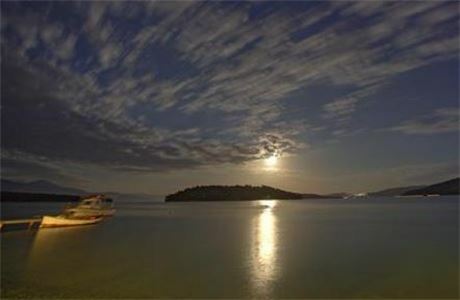 You will be on hand to offer your guidance and expertise to guests who wish to free sail. The role enables you to deliver outstanding customer service through a close relationship with small groups of customers within coaching sessions and all our guests in resort. 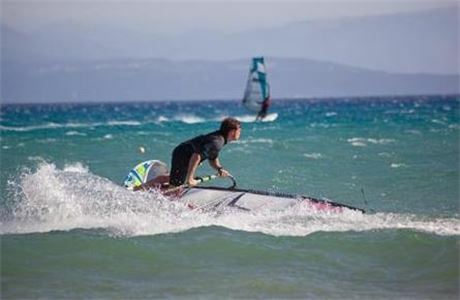 You will have the lead responsibility for the maintenance and upkeep of all watersports equipment. Liaising with the Activities Supervisor to arrange additional manpower when needed, you will work through the company’s Daily, Weekly and Monthly maintenance checklists. Repair of damaged boards/boats will need to be carried out to a high level. Impact on our product delivery will be minimised through efficient and rapid turnaround of damaged equipment.